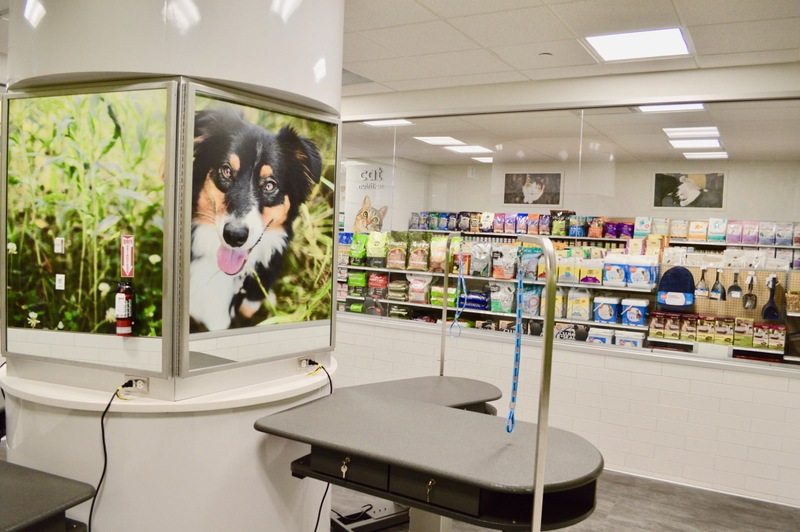 Royalty recently completed a beautiful new PetSmart store in The Beach in Toronto. 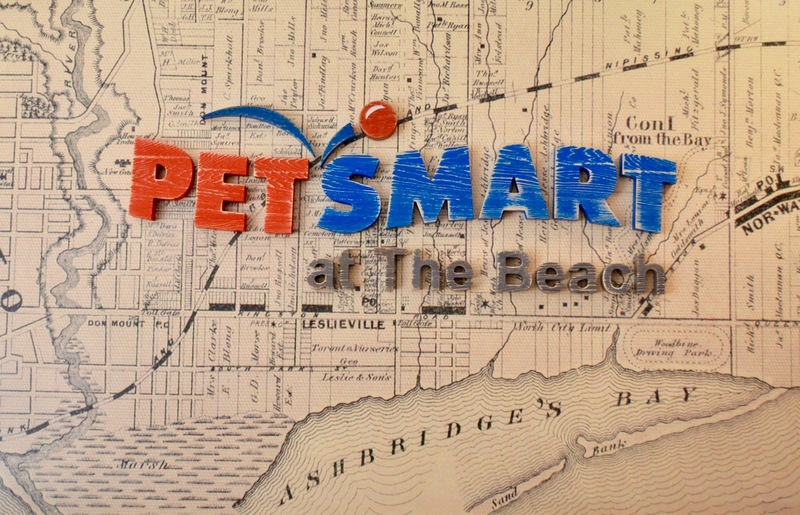 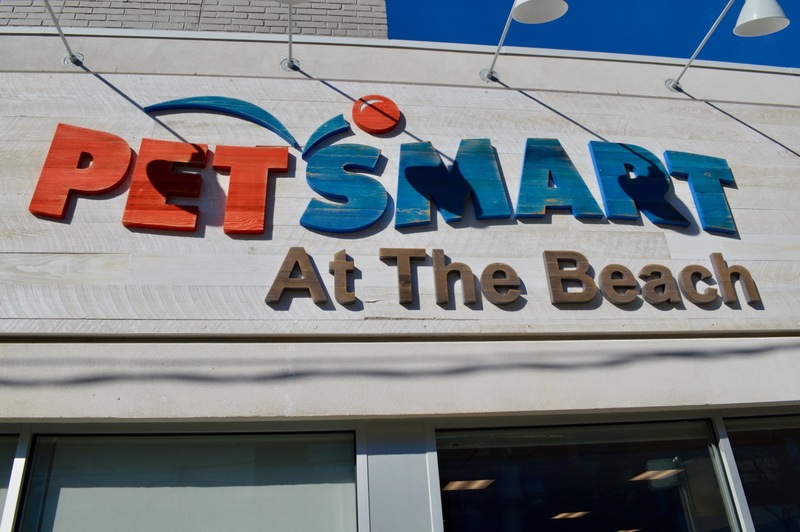 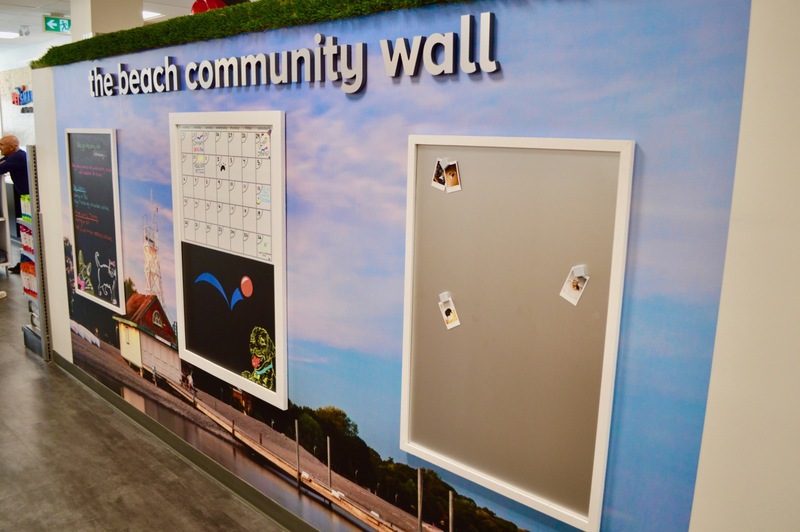 PetSmart at The Beach is a service-focused small-footprint store located at 2050 Queen Street East, Toronto. 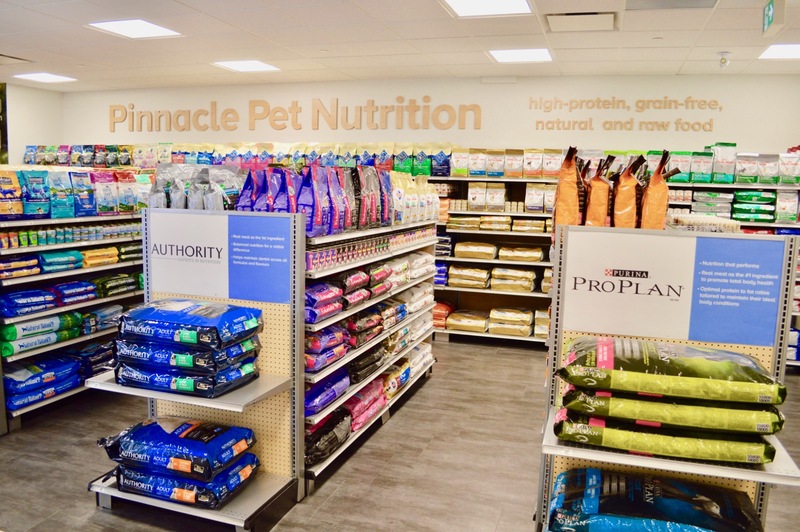 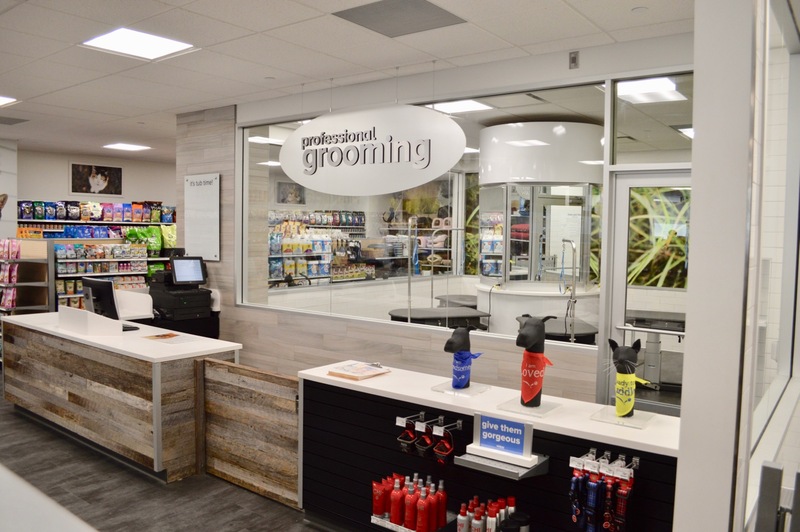 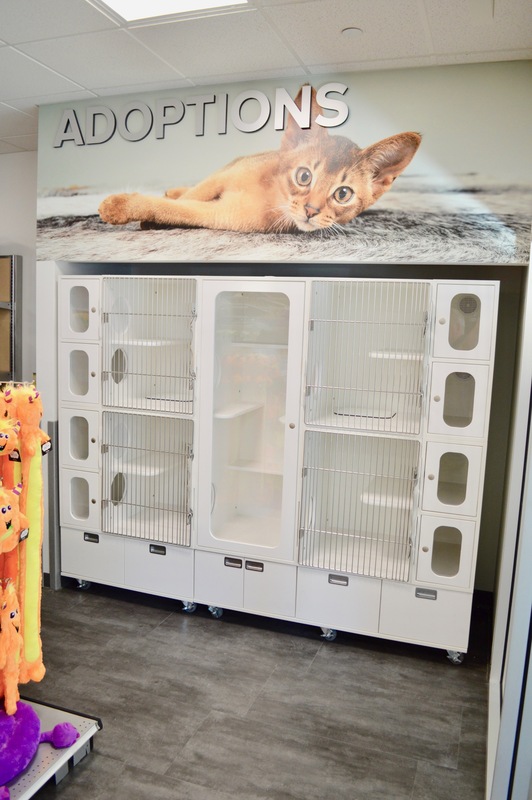 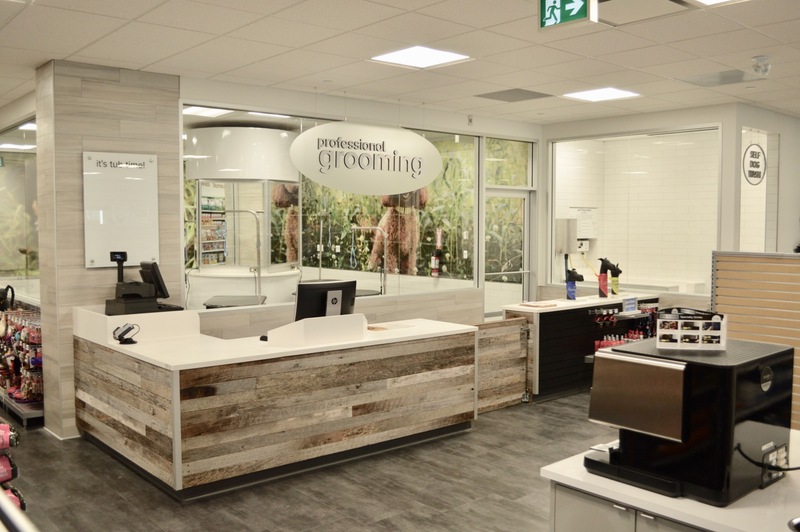 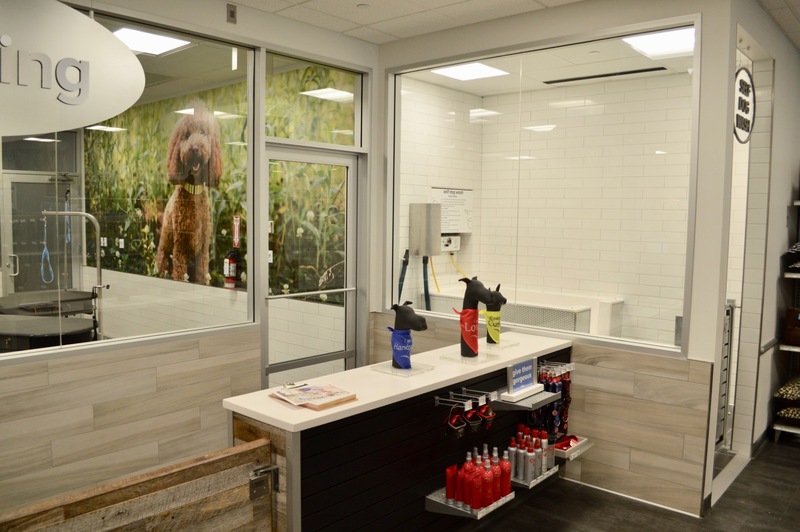 This store was more intricate than other PetSmart stores that Royalty has completed in the past because of the inclusion of a full-service professional grooming area, self dog wash area, staff room, community wall, and complete nutrition area. 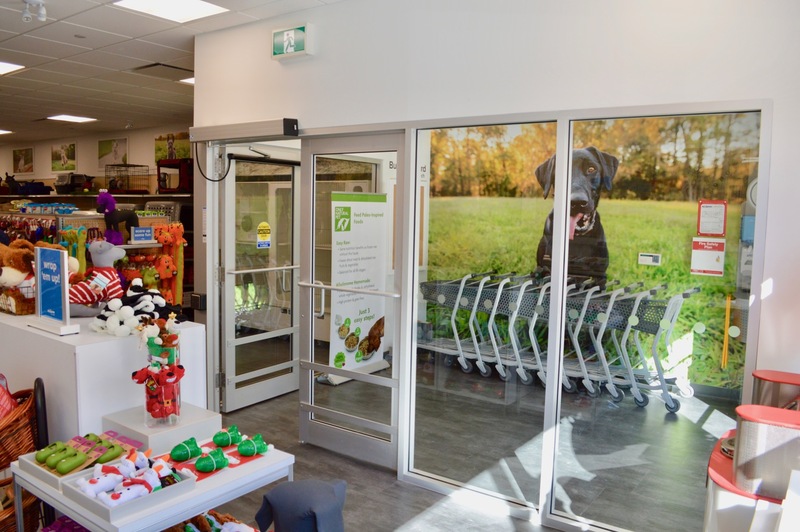 This pet spa-like store is one-of-a-kind in Canada and is modelled after a new store concept originally built in Oceanside, New York. 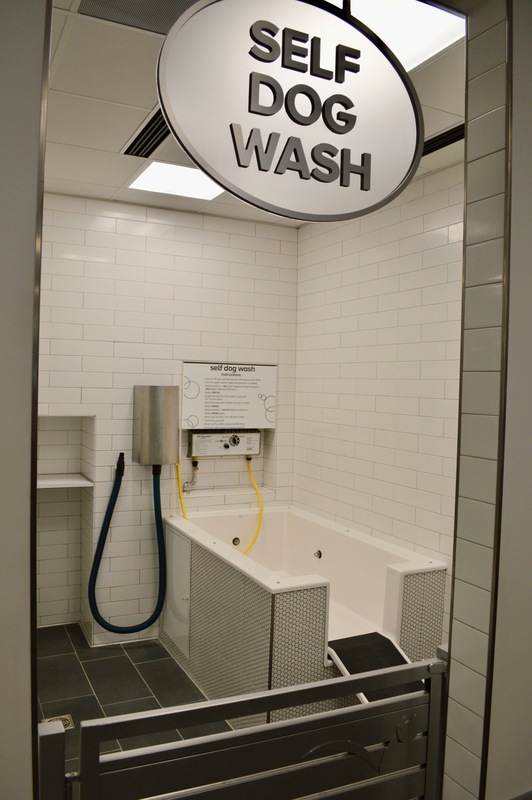 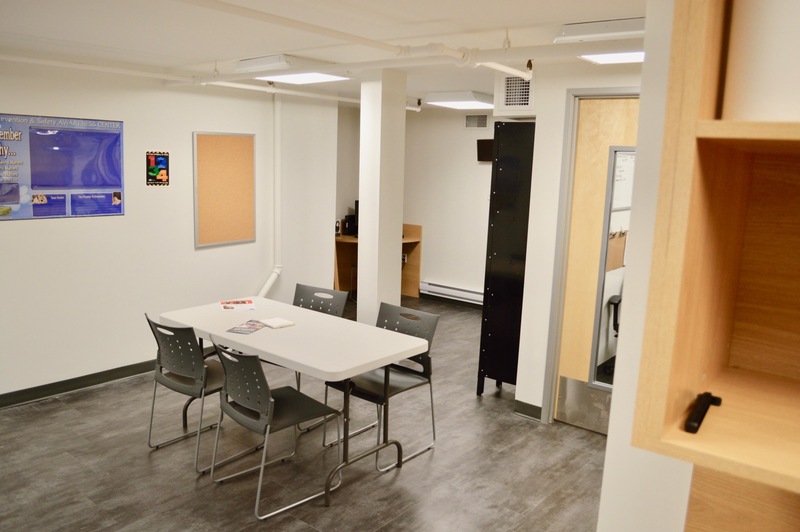 For more projects like this, visit our projects page here.